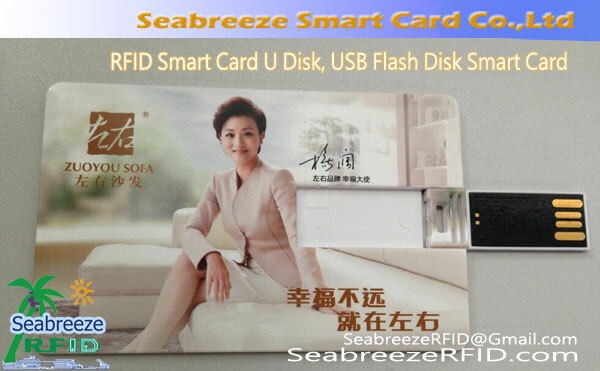 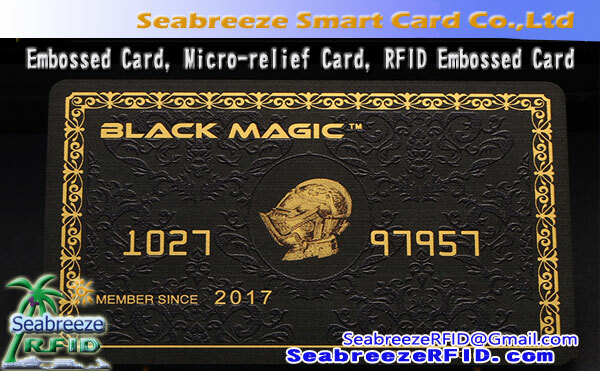 チップ: MIFARE 1K S50, MifareはS70 4K, Mifareultralight10, MifareultralightC, I CODE SLI / SLI-S / SLI-L / SLIX, MifareDesfire2K / 4K / 8K, MFlPLUS2K / 4K, Ti2048, EM4200, EM4305, EM4450, EM4102, TK4100, T5577, CET5500, Hitagl, Hitag2, Hitags, FMl208(CPU), 外国人H3, ImpinjのM5など. 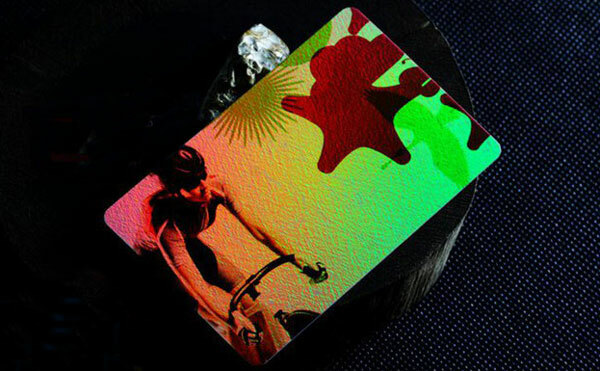 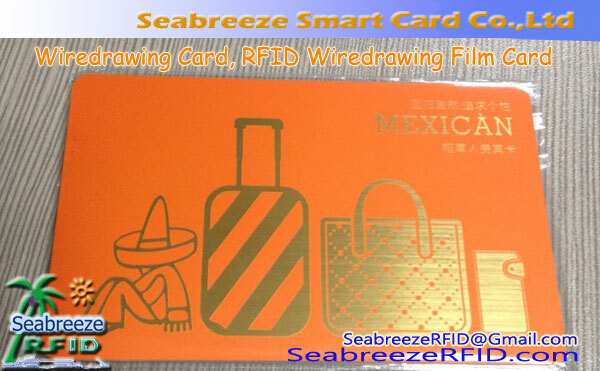 Laser effect cards is to use laser printing PVC material from the different point of view after feel glistening gold, a changing pattern, presents a variety of color, can present special reflect changes in CARDS of any part of the body, has the very good visual effect, and can strengthen the function of anti-counterfeiting function and the scanning copy, makes the flow more safety.Laser card can be built-in RFID chips, at the same time can also be in ordinary PVC card surface hot laser laser gold, silver or a convex code, with a magnetic stripe, 等. Laser effect card, give a person the sense with noble elegant, it is also a safe and anti-counterfeit function. 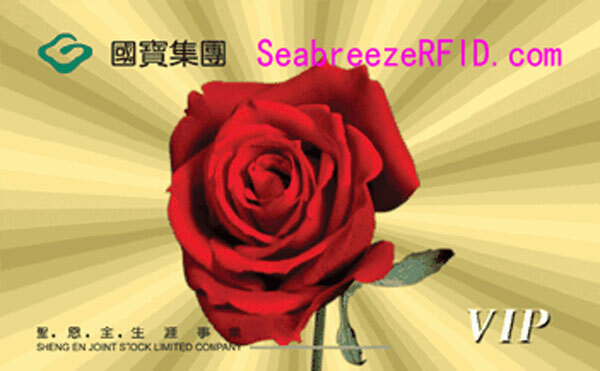 Shopping malls, スーパーマーケット, クラブ, business gifts, ホテル, バー, restaurants, cafes, cinemas, beauty salon, net cafes, game room.